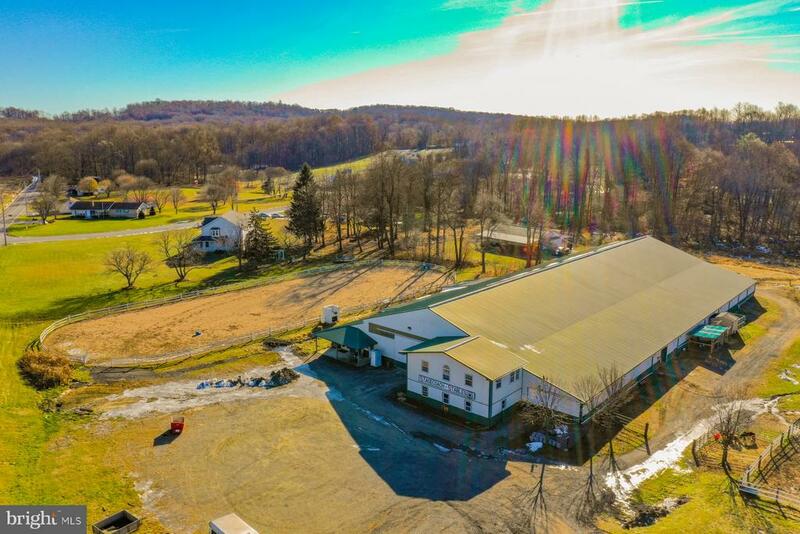 All Alburtis - PA homes currently listed for sale in Alburtis - PA as of 04/26/2019 are shown below. You can change the search criteria at any time by pressing the 'Change Search' button below. If you have any questions or you would like more information about any Alburtis - PA homes for sale or other Alburtis - PA real estate, please contact us and one of our knowledgeable Alburtis - PA REALTORS® would be pleased to assist you. 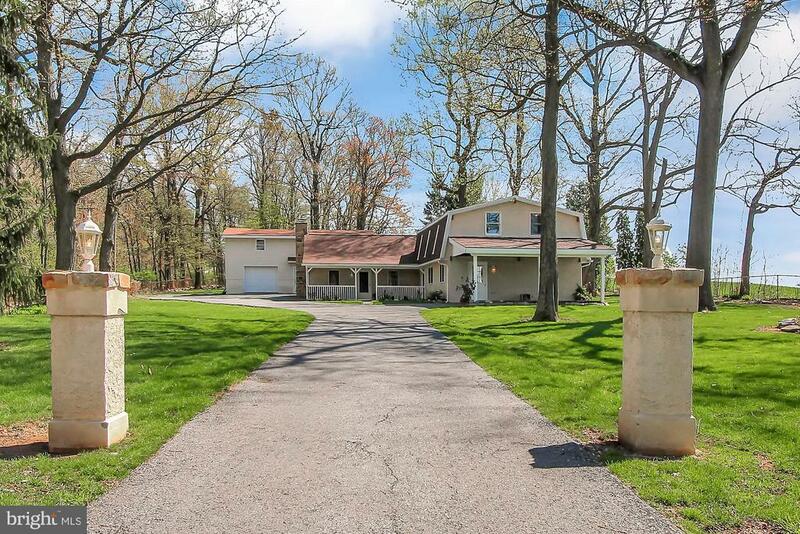 "Welcome home to Stagecoach Stables Equestrian Facility in gorgeous Longswamp Twp. 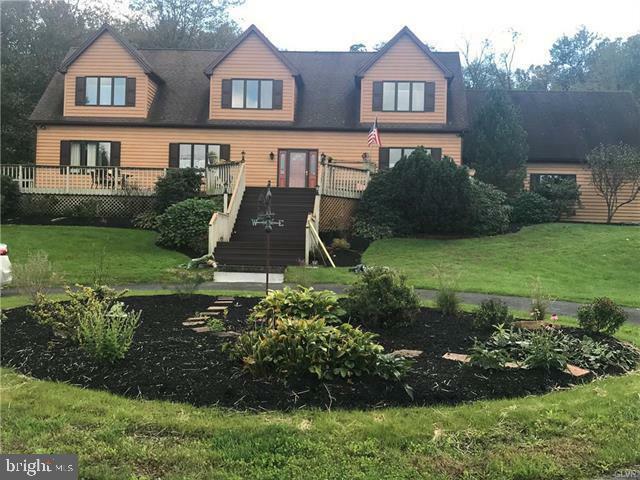 This 26 acre farm features a beautiful 5 bedroom, 3 full bath Colonial style home that has been updated throughout with new flooring, newer bathrooms, Gorgeous custom kitchen, 1st floor guest/in-law bedroom, office, Living Room and Dining room. Upstairs features 4 bedrooms and 2 full baths. The basement is waiting to be finished. The updated 36 stall Barn features a 70 x 250 indoor area with a large viewing Lounge, 3 Tack rooms (1 large, 2 medium sized), 5 grooming bays,1 wash stall. Outside, this facility features a 85 x 225 Outdoor Ring, 5 pastures (3 Active), and large Equipment Shed. Beautiful Farm that has been loved and cared for. Great Location, close to Rt 100 and Rt 222. Schedule your showing today!" "Picture perfect home situated atop a large 5 plus acre lot with scenic views for miles from the large front deck. Tons of privacy, fruit trees and a small pond. Home has 4 bedroom/4 full baths.....3 bedrooms upstairs and master bdrm on first floor. All bedrooms are huge! Large eat in kitchen, formal dining room, living room and a large family room! Large unfinished basement allows lots of storage too! Plenty of room outside to add garages, pool, etc! Lots of house for the money!" 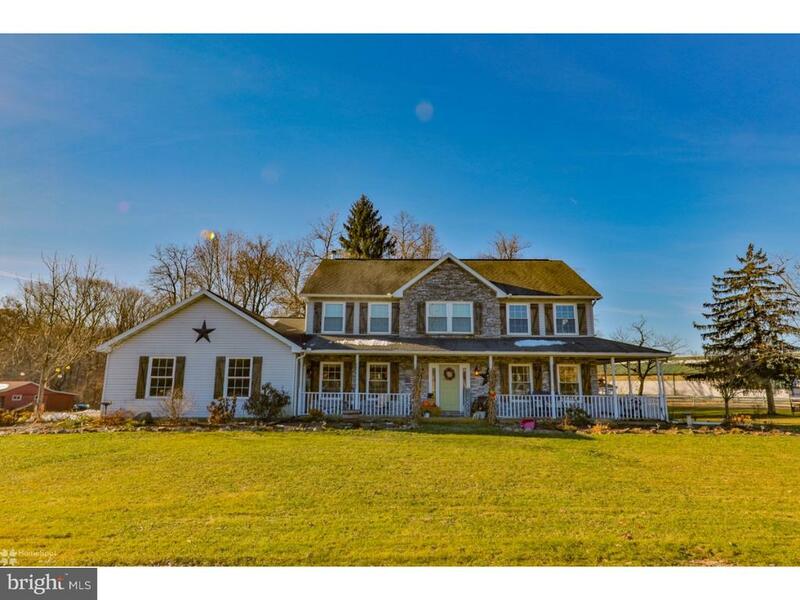 "Hurry in to see this one of a kind secluded home in Brandywine Berks School District! Welcoming front porch invites you to sit and enjoy the views! The main level features the large living/great room and kitchen additions that were added to the square footage of the home in 1999 (not included seen in public records). Freshly painted living room with cathedral ceilings and fireplace and new flooring. The kitchen was updated in 2016 with granite counters, tile back splash, butcher block, and new LED lighting. Refrigerator and dishwasher new in 2017. Cozy dining room with large window. First floor bedroom is currently used as an office. Main level also features a powder room and spacious laundry room/storage with convenient exit to the carport. Open staircase to sunny sitting room! 3 bedrooms and full bath, all freshly painted.New roof in 2016. Whole house Generac propane powered generator! Two story garage with endless possibilities! Separate 200 amp electric service and new LED lighting. This home has been lovingly cared for by the current owners- time to make this your dream home!"